Grew up with Teramo Basket (Italy) juniors. 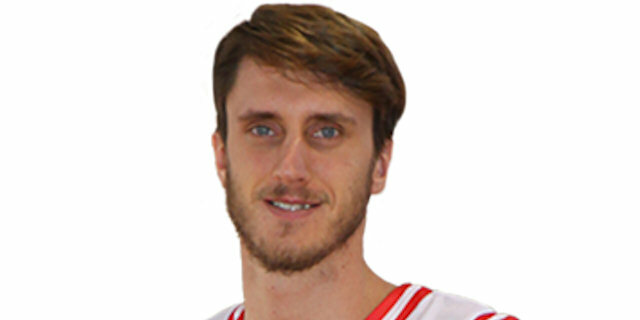 Made his debut with Teramo Basket during the 2009-10 season. Named the 2014-15 Eurocup Round 7 MVP..won the 2015 Italian Super Cup with Pallacanestro Reggiana Reggio Emilia. .played the 2012 and 2013 Italian All Star Game.